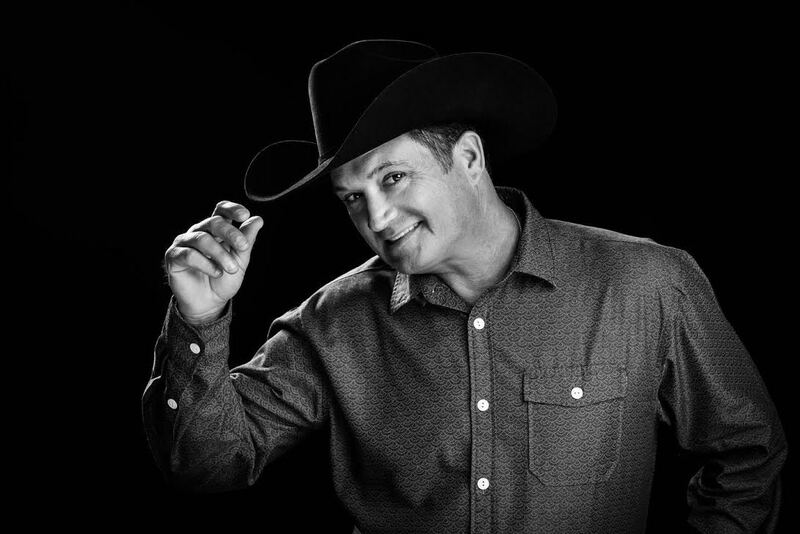 Tracy Byrd was born in tiny Vidor, Texas on December 17, 1966, and he grew up listening to country music. But he never thought he would make a career out of it. Byrd’s second album, No Ordinary Man, is noted as his commercial breakthrough. It sold more than two million copies and produced four Top 5 hits: “Watermelon Crawl,” “Lifestyles of the Not So Rich and Famous,” “The First Step” and “The Keeper of the Stars.” Byrd had become a country star in his own right just like that, forging his own path as a neotraditional country artist.